International Women’s Day is a global day celebrating the achievements of women, and their ongoing efforts and challenges. In some places like China, Russia, Vietnam and Bulgaria, International Women’s Day has the prominence of a national holiday. “March 8 is one of our calendar days of the year,” says OnlyRoses owner Sabine Schmitt. 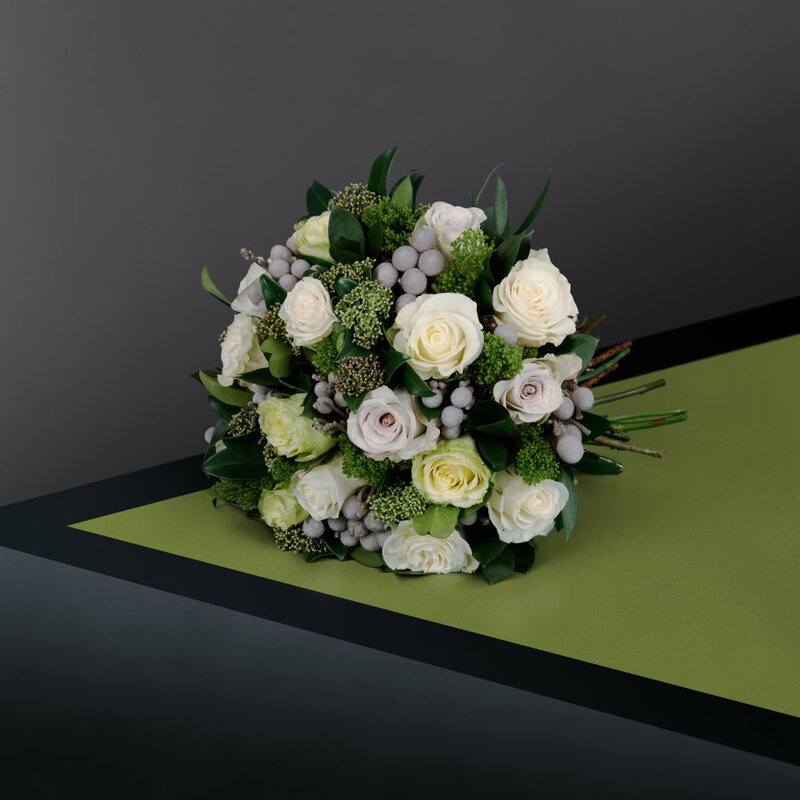 Our international clients will place multiple orders as this is a very important day for them.” The luxury rose retailer has recently launched The Only Bouquet. With six variations and names like The Brompton and The Chelsea, The Only Bouquet is an elegant choice for March 8 or any occasion.